Bruin joined APJ Law in late 2016 after completing his postgraduate studies and professional development with the firm. Bruin has completed undergraduate studies at the University of New England and Postgraduate Studies at the College of Law. Bruin spent part of his undergraduate degree in different jurisdictions, studying in Pennsylvania, USA and in Shanghai, China. Keenly mentored by the Senior Partners of the firm, Bruin’s main areas of practice are commercial and corporate law, building and construction, commercial litigation and employment law. 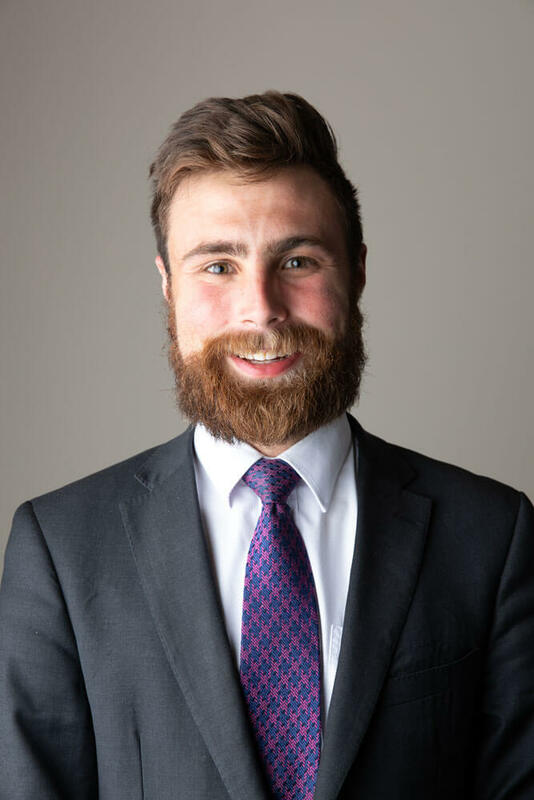 Bruin has also received efficient outcomes for clients regarding payroll tax, Environment Protection Authority notices, criminal offences and has experience in the Local Court, District Court, Land and Environment Court and the Supreme Court of NSW. Outside of APJ Law, Bruin is a keen ultramarathon runner, competing in UltraTrail World Tour events, has close ties to the Armidale Blues Rugby Club through playing and coaching and is a member of the NSW Young Lawyers Environment and Planning Law Committee.